4 HOUR FREE VALET Parking can be accessed from 3rd Street. Enter the parking structure from 3rd St, driving west on 3rd, just before San Vicente Blvd. Self parking can be accessed from the entrances on San Vicente Blvd & La Cienega Blvd as well. 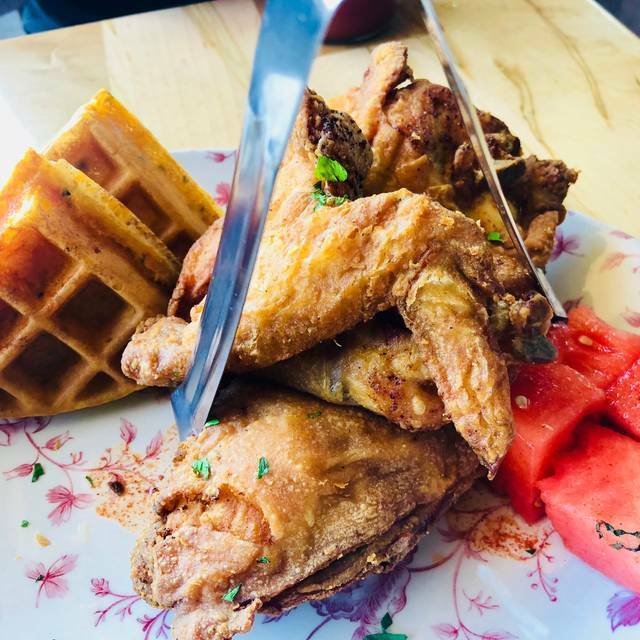 Bringing the best fried chicken and freshest farm ingredients, Yardbird has since garnered the praises of the James Beard Foundation as a semi-finalist for “Best New Restaurant South” and as one of Bon Appétit’s “50 Best New Restaurants” in 2012. 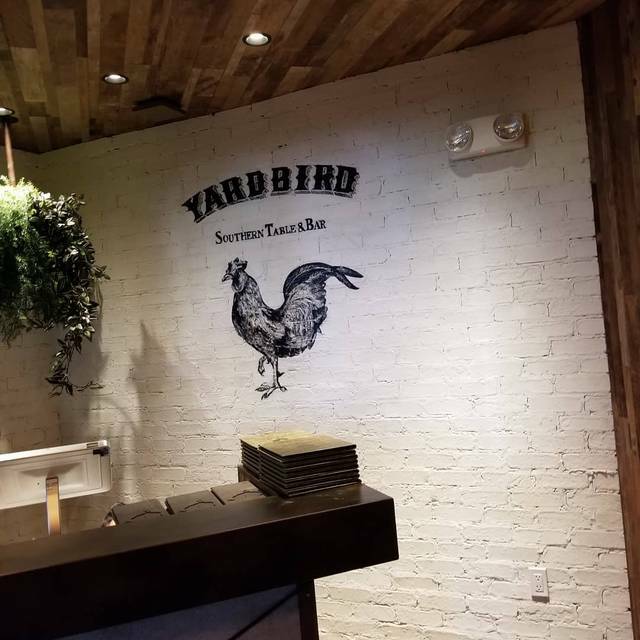 Yardbird sticks to the values of tradition, family, and community with a menu of “soul-nurturing” dishes intended for sharing. 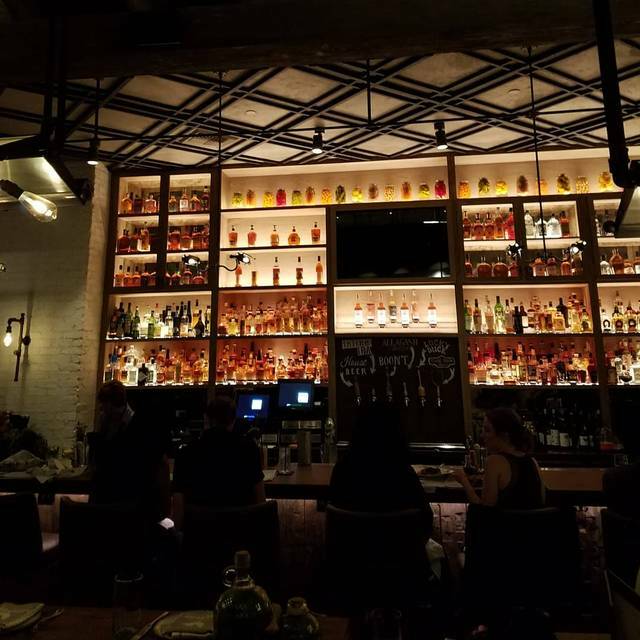 A warm, comforting environment lets guests feel relaxed and at home while dining at Yardbird. Southern touches add to the nostalgia, like antique candlestick holders, wildflowers on all the tables, and handmade light fixtures outfitted with Edison bulbs in Mason jars. The food was amazing the servers were sweet and very nice and friendly. Over rated and expensive. Food was tasty but not exceptional. Excellent food, ambience and atmosphere. Food refreshing and so yummy! I LOVE THIS PLACE. It’s my new favorite brunch spot. I can’t wait to return. Everything was amazing! The service, the food, and the drinks! I had the crabs cake Benedict, deviled eggs, chicken & waffles with watermelon, and peach cobbler (This is my entire party. Not just me lol). For a drink I had the Southern Revival. I highly recommend this place. Again, amazing! My server’s name was Joseft. Amazing. The best service hands down! Love this place. The food was delicious. Service was terrific. Our waitress provided us many options and recommendations. The one thing that was most surprising was that they use pork lard in the oil used for frying their chicken. Gives it a great flavor, but my guest does not eat pork. :( Luckily, the roast chicken was a phenomenal second choice! Also can't say enough about the biscuits and the brussels sprouts. YUM!!! The chicken was batch cooked and soft skinned. No crunch what so ever. my waiter was very attentive .my food was very good . 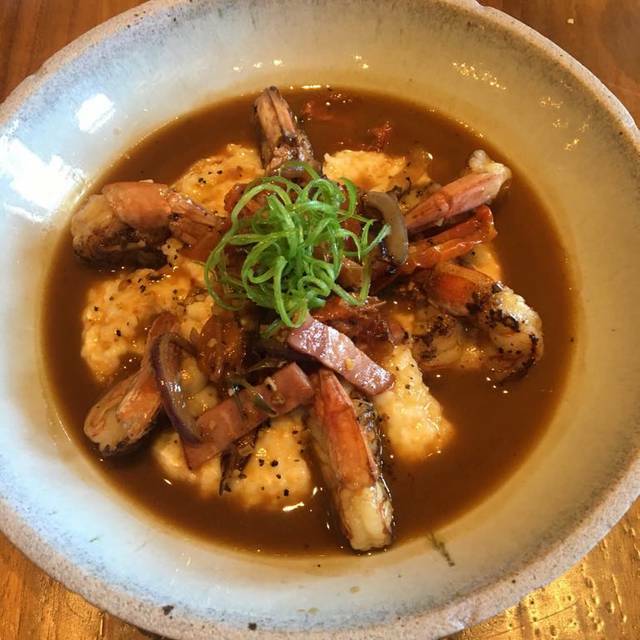 I had the shrimp and grits. I enjoyed the Yard bird . Yes I will come back . Awesome service and food. We will be back again for the biscuits! Great food and great service. Definitely will be back again! 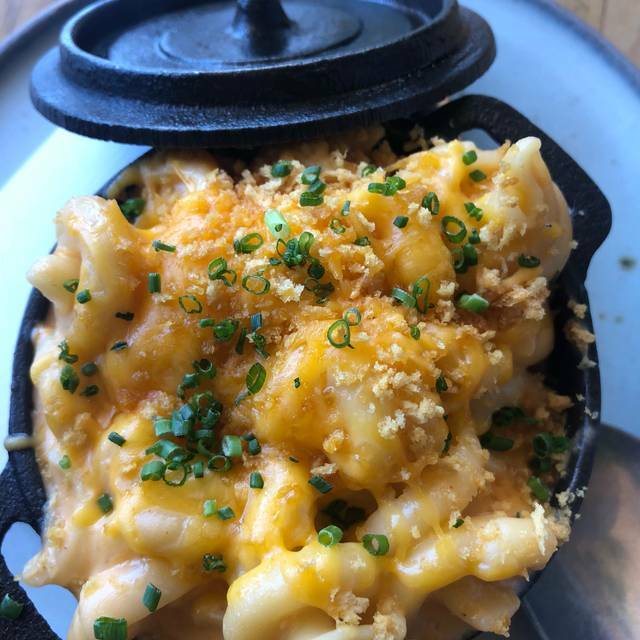 I had been there previously for happy hour and enjoyed it so much I went back a few days later just to make sure that it was as good as I that it was. I was not disappointed! Janji was our waiter. He was on point, very attentive and made us feel very comfortable. We had the chicken wings (excellent), BBQ shrimp (outstanding) and the brussel sprouts (OMG). The drinks were equally as good as the food. The atmosphere can be a little loud after the crowd arrives, but tolerable. They offer 4 hours of free Valet parking right off 3rd street which is a plus for that area. I can't wait to go back when I'm in LA again. This is my new go to spot for $7 happy hour. This place is absolutely amazing! Makes you want to come back the same day yearning more. In all aspects. I have already suggested this place to friends and family. Nice atmosphere. Server and employees very nice and accommodating. Drinks tasty. Good good too. Overall a great experience at Yardbirds. It’s not a quiet place which is always good for our group but if your looking for quiet this is not the place for you. 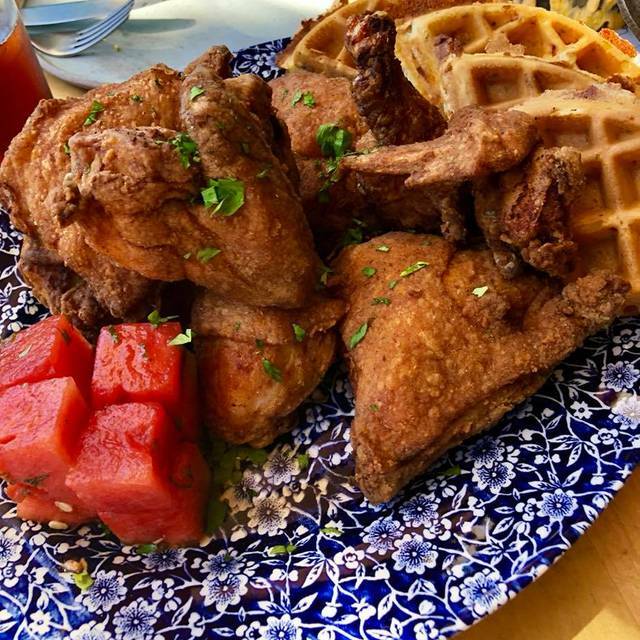 Some of the best Southern food I've had, and I lived in the South. Even the simple sides are full of flavor. The cauliflower, for instance, is a surprising win. I also love their PB&J cocktail -- yummy but strong. So glad Beverly Center has given me a reason to go there again! I love all of the food. My absolute faves are the fried green tomatoes, brussell sprouts and the shrimp and grits. Charles was our server the last time we were there and he was very attentive. I highly recommend this place if you love southern cuisine. My one complaint was that I wanted to make a reservation for brunch, and the only times were either 10:30am or 1:30pm. I figured all the times in between were taken, so we took the 10:30. We got there and the place was empty the entire time. I don't know if they just don't take reservations during that block of time, but I would've rather gone at a later time had I known it wouldn't be crowded. We had a reservation for the restaurant. When we arrived we were pointed to a low table in the lounge area or told they could put two round tables together to accommodate our party of 3 - awkward! As we were following the person who was pulling the round tables I noticed 2 square ones and asked for those. They had to be cleared so we moved back to the hostess area. When they were done we were not escorted to our tables just told they were ready sit down I'll bring the menus - rude! 830 and they were out of steak and shrimp. We ordered ribs were good chicken was just okay and everything was room temperature not hot at all. The worst was while we were clearly still drinking our drinks the waitress came and asked if there was anything else and brought the check. This was the worst service I've had it quite some time. Our waitress was amazing. The food was great. Never disappointed when I go to Yardbird. 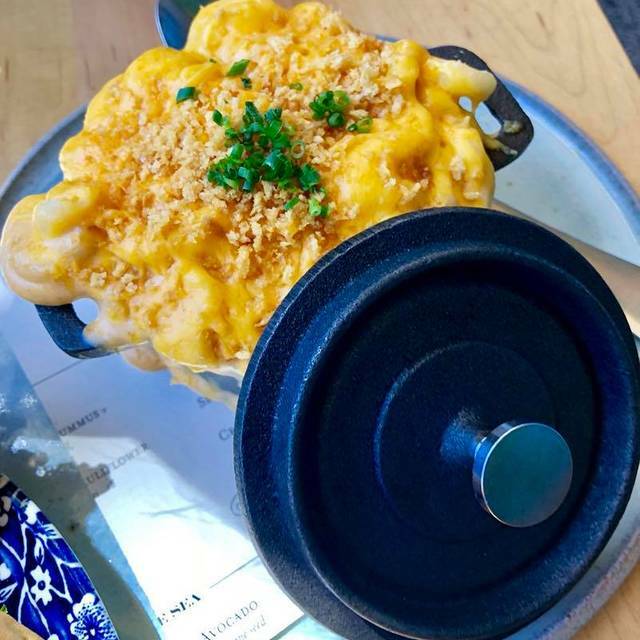 Food was ok.... wanted to try their Chicken and lobster Mac and Cheese. They were both ok. Would I go back again? Probably not. Took my team out to dinner. Service was AMAZING! Our waiter was so great... very accommodating. A few people wanted items from lunch menu which he said was no problem! I always wanted to try this place... super yummy, friendly staff, will go back for sure! Our sever was very pleasant and graciously answered questions about the menu. However, the chicken was poorly seasoned and the greens were served cold. The server quickly replaced the cold greens with hot greens. The Brussels sprouts and fried tomatoes were the only parts of the meal that I enjoyed. The vodka based cocktail also lacked robust flavor. I absolutely love this place! When we first walked in we were greated and set immediately. I already looked at the menu prior to coming to the restaurant so I knew what I wanted. We ordered the chicken and waffles, brussel sprouts hash and the maple bacon donuts. Everything was delicious and I loved my server. He was really helpful and kept coming back and checking on us. We ordered mimosas and he recommended we order the pitcher because it would be cheaper and we would get more. We both had about 4 mimosas which was great. I would definitely recommend this place to any and everyone. Always a great time. 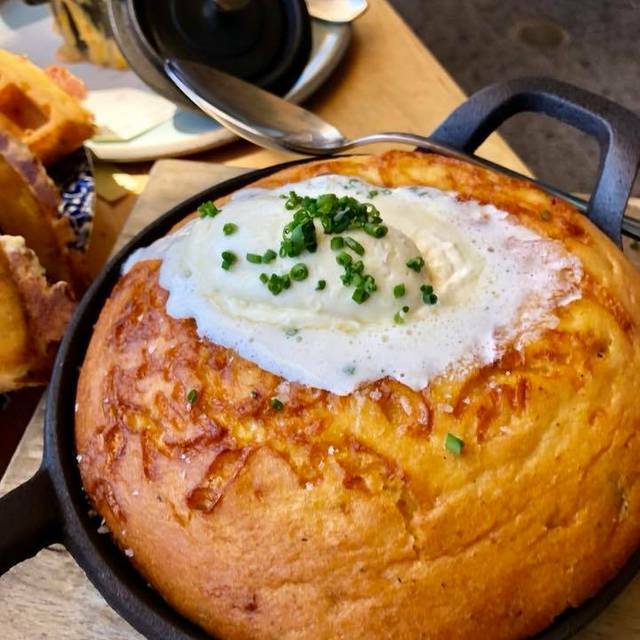 The chicken is the best and the biscuits are a must try! Our server Celine is always amazing!!! And the food is always great!! Would totally recommend! Delicious fried chicken, although the 4th piece was a tiny, tiny wing w/ barely any meat on it. Landon the waiter was by far one of the best servers I have ever had. The experience was beyond enjoyable! I will surely be back. Everything was amazing! Chicken and waffles is OVER-RATED. Server told us if we wanted to pick our meat choices we would pay $8 per piece regardless of type. Our chicken and waffles order cost $44!!! ANY fried chicken eater knows that people are particular about their meat choice- white or dark. Absolutely ridiculous prices. I woke up feeling ripped off!! I will not return. Fantastic service and good food made for a great experience. 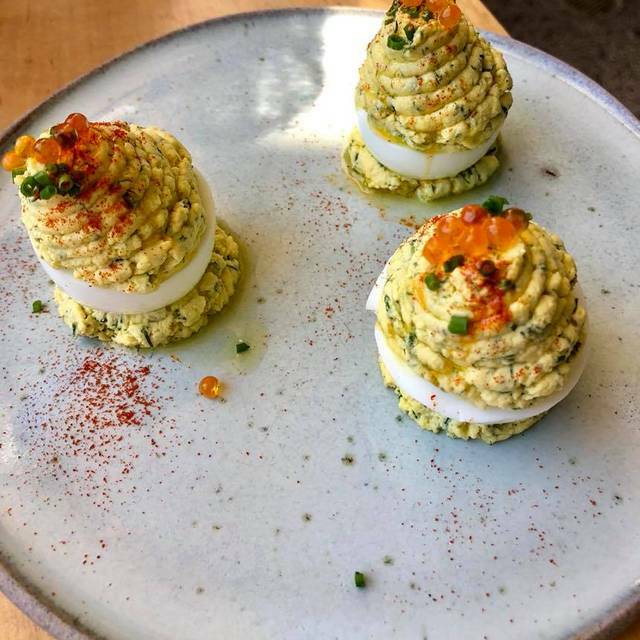 This is one of my favorite restaurants for brunch in Los Angeles. Always excellent service, never long wait time. Good take no time to come out. Never have had any complaints about Yardbird. It was packed and VERY noisy. Food was OK, but too expensive for what it was. Like Roscoe's for fried chicken much better plus it's less expensive and much quieter. Service was very good, however. Why do we have to have these trendy, pretentious restaurants now? What happened to basic BASIC food?